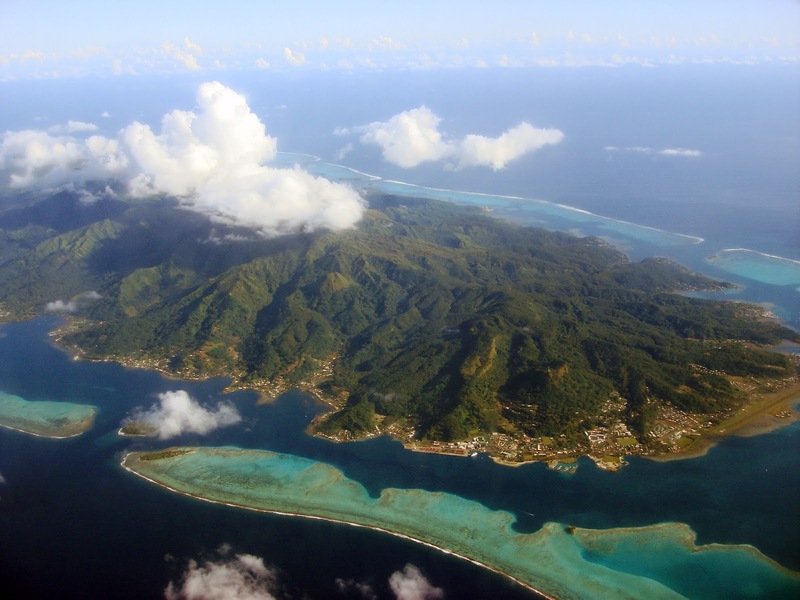 Raiatea , is the second largest of the Society Islands, after Tahiti, in French Polynesia. 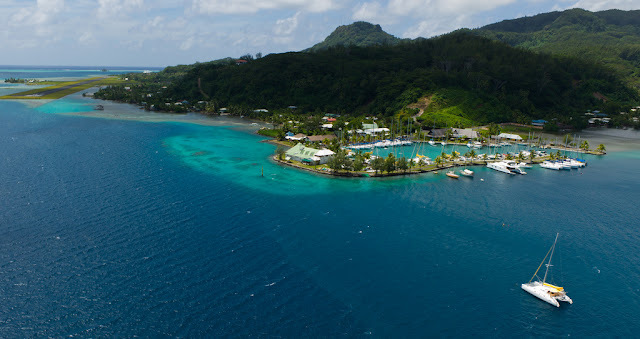 The island is widely regarded as the 'center' of the eastern islands in ancient Polynesia and it is likely that the organised migrations to Hawaii, Aotearoa and other parts of East Polynesia started at Ra'iatea. A traditional name for the island is believed to be Havai'i. 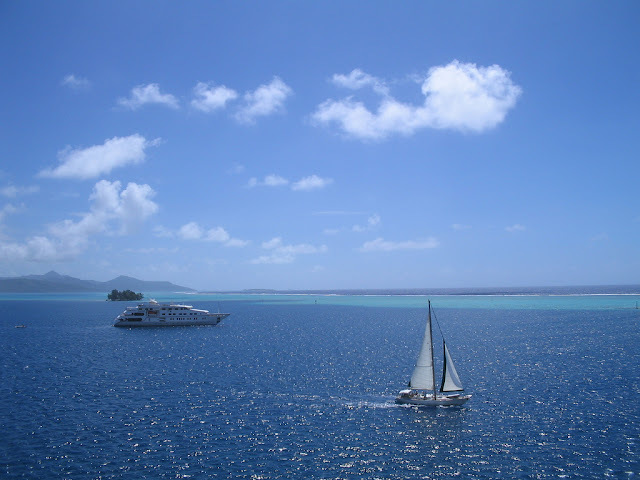 Raiatea, meaning "faraway heaven" and "sky with soft light", was first named Havai'i after the homeland of the ancient Polynesians and is the most sacred island in the South Pacific. It's no wonder that the tourism industry has recently begun to promote Raiatea and Tahaa as interesting vacation alternatives to these other more well known cousins of Tahiti- Nui. 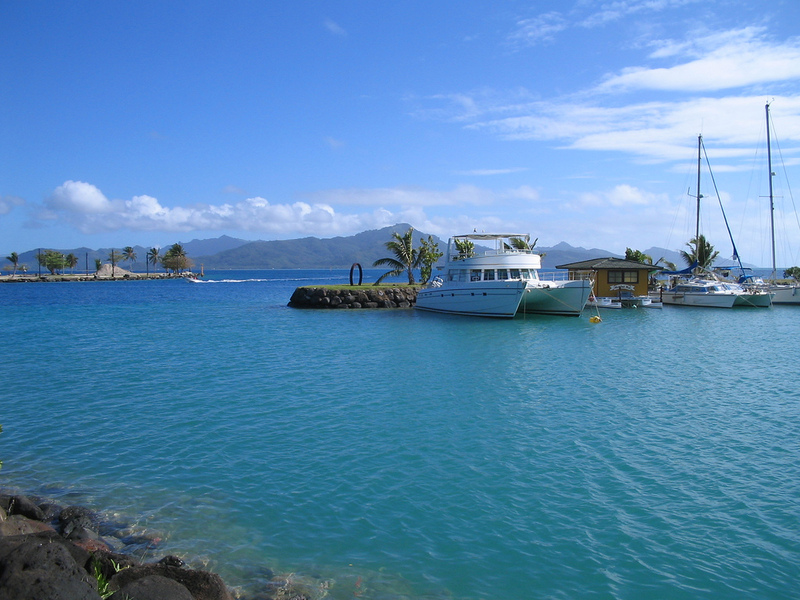 They are truly some of the last "undiscovered jewels" of Tahiti Polynesia. Raiatea and Taha'a are two islands enclosed in a single barrier reef. 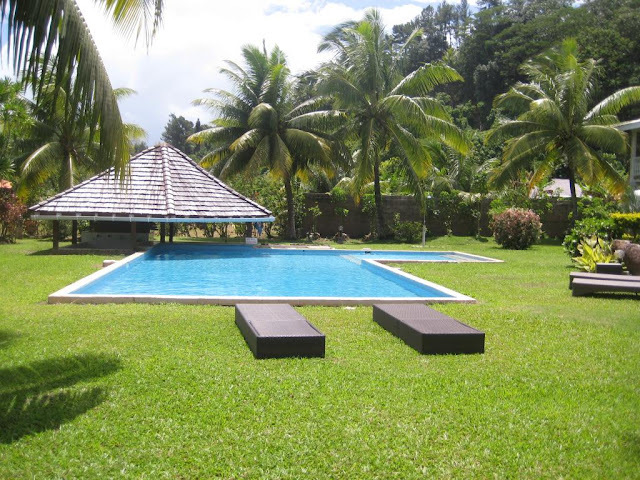 Here you can see lush green valleys, cascades, pineapple and vanilla plantations. The most famous one is the Taputapuatea marae located in Opoa’s village. 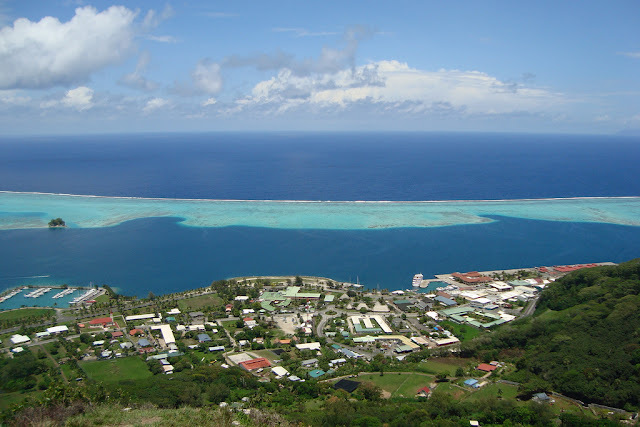 It is considered as the biggest and most sacred of the territory as it was at that time the headquarters of political and religious power of French Polynesia. Raiatea is also the most important nautical base of the Society islands. 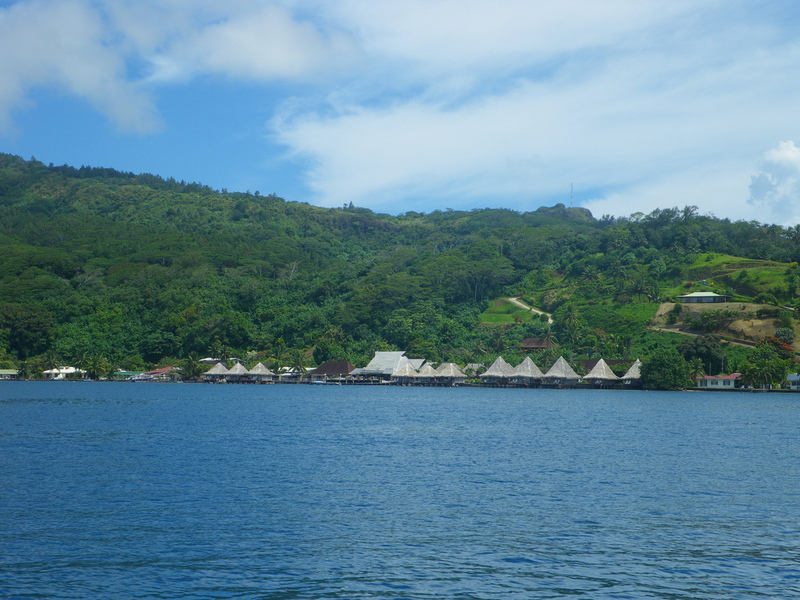 The lagoon has 11 passes of which the famous Te Ava Piti that allows big boats to reach Uturoa, the island’s capital. 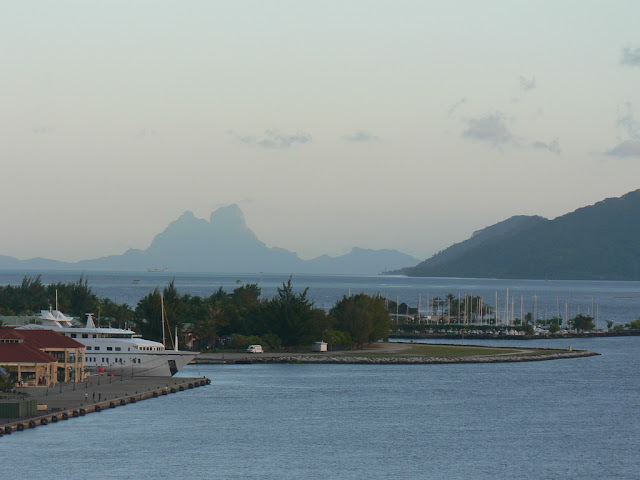 Raiatea, second economic center of Polynesia, is particularly lively when those luxury cruising boats arrive. On those occasions, the shops on the wharf, as well as the market, offer their best local products. 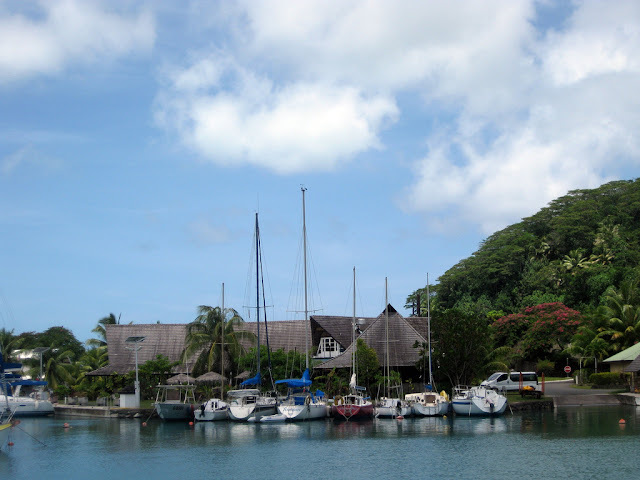 Finally, for scuba diving lovers, the diversity of the lagoon shared by both Raiatea and Tahaa islands will delight you: coral gardens, caves, drift divings in the passes, discovery of the Nodby’s wreck, a Danish schooner of the 19th century located 30 metres deep in the sea. 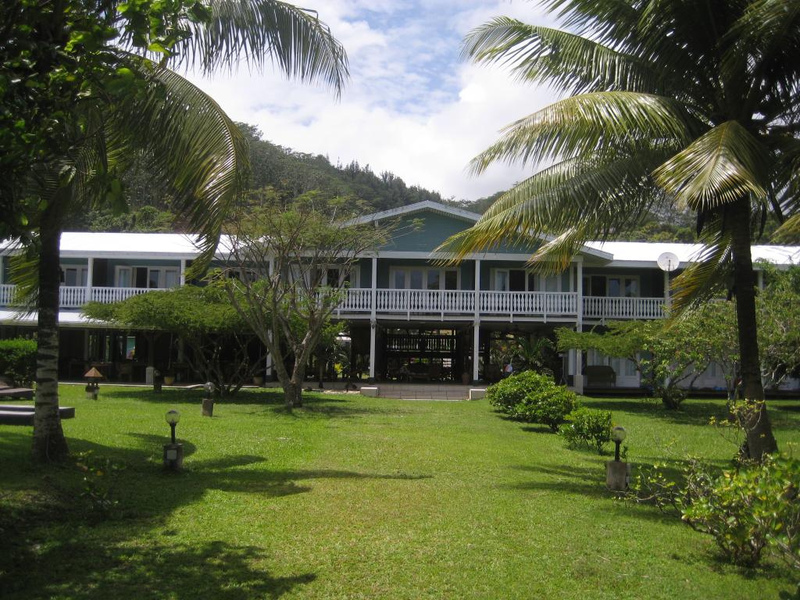 Raiatea's primary resort, he Raiatea Hawaiki Nui offers sunrise views and close proximity to the main town of Uturoa. 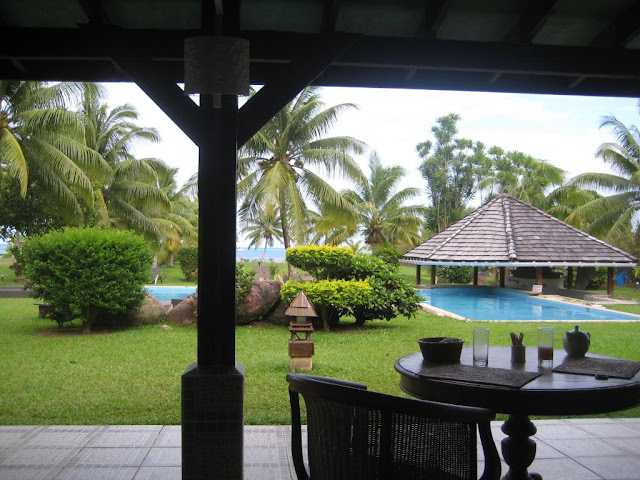 Only 10 minutes from the airport, the resort features a full service restaurant and 28 bungalows to suit your every choice: lagoonside, overwater, and garden. Only 5 minutes from the airport is the Raiatea Lodge Resort. As a small country hotel it enjoys a very special position, with a beautiful garden in which to lounge, a pool for relaxing, a jetty, a surprising snorkeling spot and easy access to the motu (small island) of Miri Miri with its white-sand beach.